The multi-Grammy Award-winning mezzo-soprano singer Joyce DiDonato performs with Italy’s Il Pomo d’Oro Orchestra, under the baton of conductor Maxim Emelyanychev, combining some of the most powerful works by Handel, Purcell and other opera luminaries. At the Emirates Palace Auditorium. Doors open at 7pm, concert at 8pm. Tickets from Dh175. abudhabifestival.ae. A free tribute concert to the king of pop, with performances that will entertain you with the artist’s greatest anthems and legendary dance moves. A DJ (from 7pm) will continue playing his songs before and after the concert. Happy hours until 8pm. Today at Sheraton Hotel & Resort Abu Dhabi (02-6773333) and tomorrow at Le Meridien Abu Dhabi, The Village (02-6446666). Free entry. 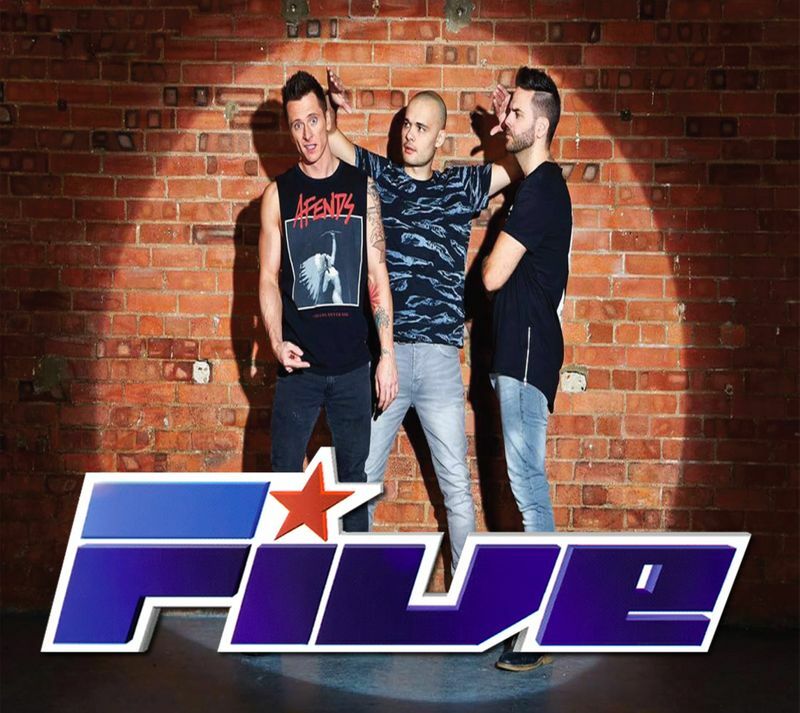 The Hideout Dubai are launching a new club night with 90s pop sensation 5ive, taking to the stage performing their biggest hits from When the Lights Go Out to Keep on Movin. Fans can expect to be taken back in time with all the nostalgic feels as they serve up a slice of British pop history, supported by DJ Darryl Rees and Madame Shufflebottom. At The Hideout, Marina Byblos Hotel. Bar open from 5pm with happy hours until 8pm, club from 11pm. Fee entry for all. thehideoutdubai.com. India’s hottest electronic music producer is making his way back to the UAE. 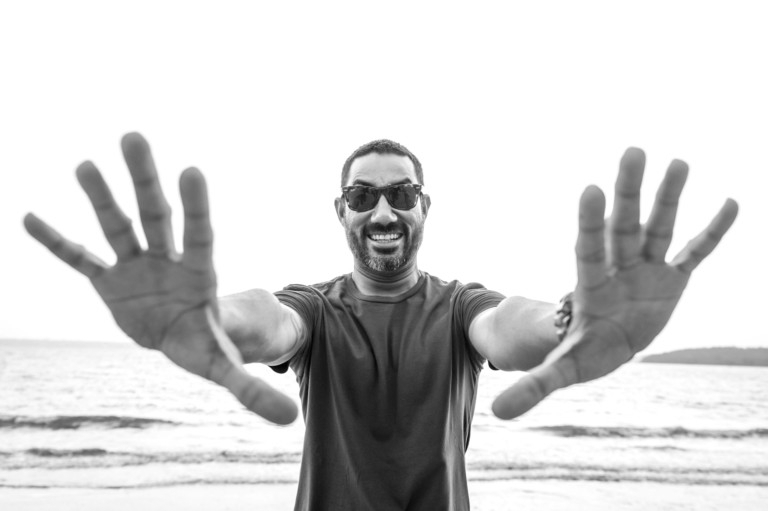 Nucleya will host a special live appearance and celebrate the release of his second studio album Tota Myna, at Jumeirah Creekside Hotel, Al Garhoud. Supported by Madstarbase (India) and DJ Jeff (UAE). 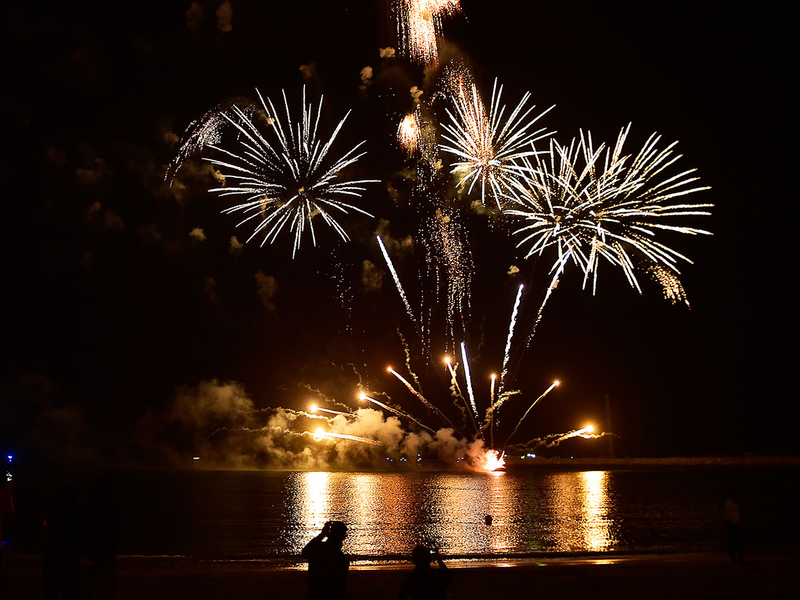 From 8pm, tickets start from Dh60, available online. The Sustainable City in Al Qudrah will host the finale of the Electric Vehicle Road Trip Middle East 2019, from 3pm with activities. Having covered about 2,000 kilometres through the UAE and Oman, it concludes with road trippers sharing their experience. Visitors can also test drive from a range of electric cars including the Renault Zoe, Chevrolet Bolt and Tesla S as well as electric scooters. DJ Mark Shakedown will provide the tunes until 7pm. Free entry. thesustainablecity.ae. Fireworks will commemorate the festival every Thursday and Friday evenings at Al Seef (8.30pm), La Mer (9pm) and The Beach (9.30pm) at JBR, until February 2. visitdubai.com/en/dsf. Are you game for game night? The free-to-attend bingo night will challenge guests to cross music artists off their cards when the tunes are played. Players with the sharpest ears and reflexes walk away with prizes. All-you-can-eat-and-drink night brunch from 7-10pm, at Dh249. Call 050-3456067. #WOWJBR is hosting a weekend packed with workouts and activities. Free fitness and yoga classes, with live acoustic performances from Ibby VK, Greg Pearson, Josh McCartney and Jamie Wrecs. Once your workout goals are done, catch the action as daring tightrope artists, electric capoeira dancers and LED jump rope performers steal the limelight. Today from 6-10pm and tomorrow and Saturday 4-10pm in JBR. Free entry. 90s music fans and enthusiasts alike are welcomed to sounds of the renowned music era as resident band Roxx Empire and DJ Mars play back to back hits, at Maxx Music bar, Citymax Al Barsha. Happy hours from 7-10pm, with beverages from Dh21. Neon nights, a new themed night for your Thursday evenings, complemented by tunes played by the resident DJ. Indulge in unlimited sushi and Japanese beverages, at Sanchaya Terrace, DoubleTree by Hilton Resort & Spa Marjan Island, 6.30-10.30pm. Dh159 for food only and Dh199 inclusive of house beverages. Call 07-2030104. Pinocchio theatre show, the fairytale is adaptated using dance, music and special visuals, with the aim of teaching children through theatre. At Al Qasbah, Sharjah. Shows today at 9am, 11am and 7pm and tomorrow at 5pm and 8pm. Tickets Dh45, available online. Call 06-5195951. The three-day event will feature competitions for riders daring enough to take on jumps ranging from 125cm to 150cm. There is also a Six Bar Competition class where riders will have to jump six fences in a row, each one higher than the last. The other half of the competitions will be dedicated to young horses. 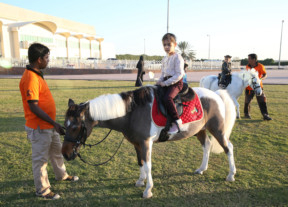 All are welcome to the Sharjah Equestrian & Racing Club, with activities for all including free pony rides and a fun station for kids. free entry. Today from from 9am-8.30pm; tomorrow from 8am-9.30pm and Saturday from 8.30am–8.30pm.